These include broadcast practitioners and journalists such as Steve Dailisan of GMA News and Public Affairs who authored and shared the comprehensive guidelines for TV script writing and broadcasting, which is one of the group contests for secondary level, as stipulated in DepEd Memorandum No. 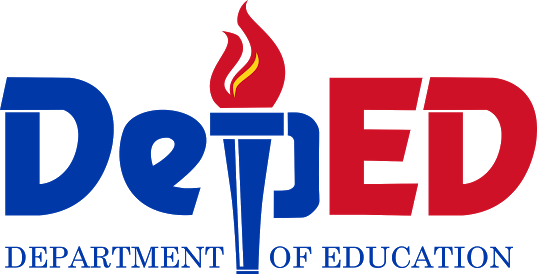 200, s. 2017 and DepEd Memorandum No. 216, s. 2016. The guidelines consist of a detailed depiction and simulation of actual television newscasts, which include the pre-production (news gathering), production proper (script writing, video editing, and broadcast presentation), and post-production (editing of taped as live newscast combined with reporters’ audio-visual (AV), remote AV package, and additional video requirements) processes. Dailisan, likewise, shared a sample news story lineup, and provided the criteria for judging the best newscast including script writing, broadcast presentation, technical application, and overall impact. A journalist who won in the New York Festival in 2014 and Japan Prize in 2013, Dailisan also helped DepEd in the same category in the 2017 NSPC held in Pagadian City, Zamboanga del Sur.